Welcome to the Perry Central High School Marching Band page. We are located in Perry County Kentucky. 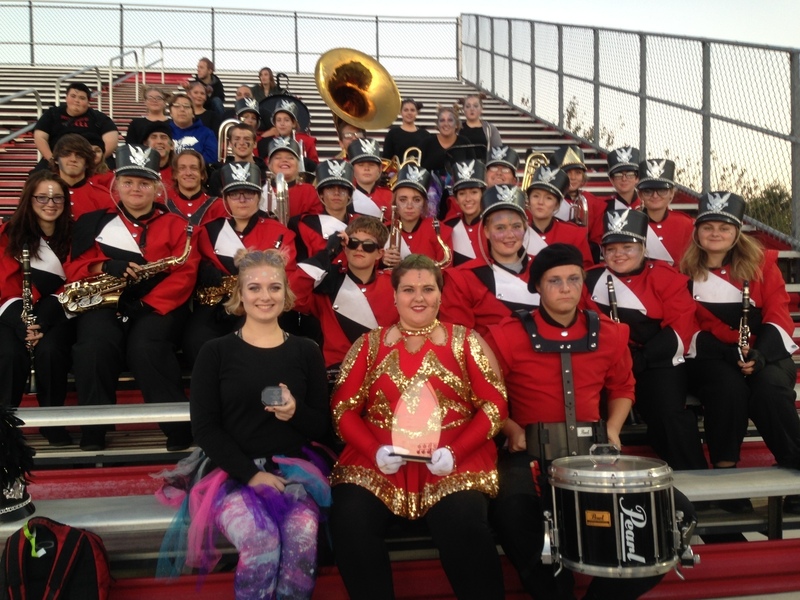 Our band is a class 3A marching band registered with the KMEA. On this site you will find information on up coming events, music files, and other opportunities. I was very proud of the Pep Band on Tuesday night we sounded really good for how small we were. Drum line was awesome and I heard a lot of comments on how well you played and how much better you all have become. You can thank Dillon for that! Hey! I wish I had a chance to check how you're guys playing live! It seems you won a prize, so take my congratulations! You totally deserved it. Also check please this http://www.essayuniverse.us/ site. You have your own band? Do you accept new members? You can find me http://www.superriorpapers.net/ here if you need me. Some of the blogs are always interesting and people like to read such blogs. I am sure that readers will get interested to this blog. I am going to share https://www.topcelebrityjackets.com/vin-diesel-triplex-leather-fur-jacket the idea of this blog with the new people who are working for it. I am also an athlete and in favor of physical fitness's centers in cities for people's health betterment. I like this article as in it you guided unhealthy people well https://www.edisoncarservice.com to maintain the stamina of body good. Yes, it is factuality that every independent and developed country is on the way of success after providing chances to get education for everyone in the country. Impecuniousness countries should understand the reality and usefulness https://www.essaysolution.co.uk/write-my-essay of the education from the developed countries.